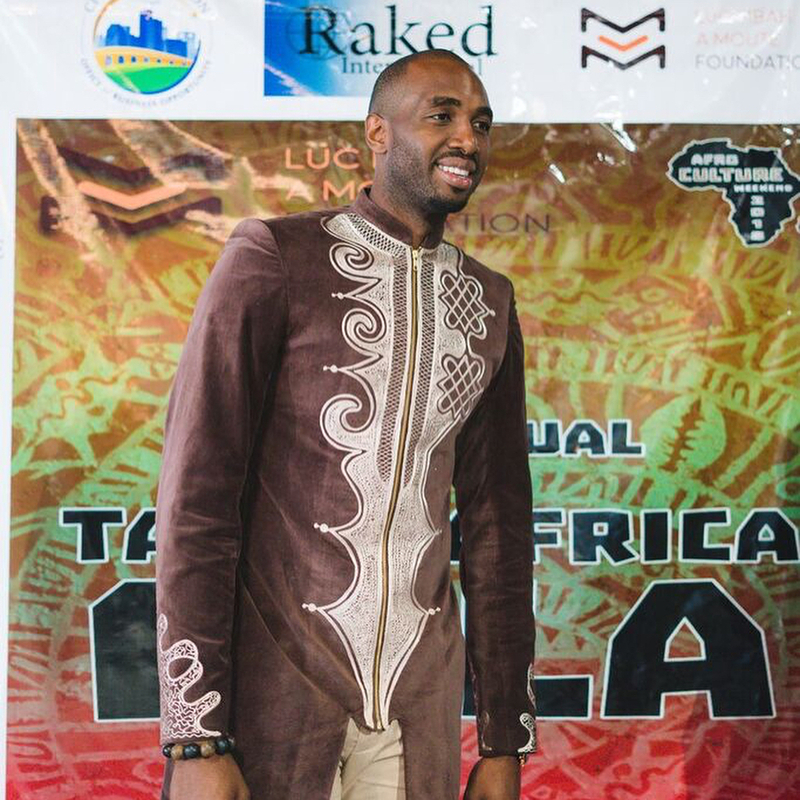 Thank you to everyone who came out to the first annual Taste of Africa Gala hosted by me! Special thank you to Sylvester Turner, Mayor of Houston, Amanda Edwards Houston City Council Member. Great job by the host committee Raoul Keddy, Mazda Denon, Ashley Aminah, Orozi Beks. The emcees Joshua Dada, Mercy Okorie Jordan. See you guys next year for the 2nd Annual Taste of Africa Gala on June 28, 2019. Thank you to everyone who came out to The Eye of Africa Exhibit. It was truly an honor to celebrate African art with the city of Houston. One event down, 2 to go! Thank you Mayor @SylvesterTurner @AshleyAminah @mazdadenon @raoulkeddy! The first #TasteofAfricaGala took place this evening at Ballroom of the Bayou Place. I am proud of the work @HoustonRockets @mbahamoute is doing not only for kids in #Houston, but around the world. Proceeds raised supported his charity. 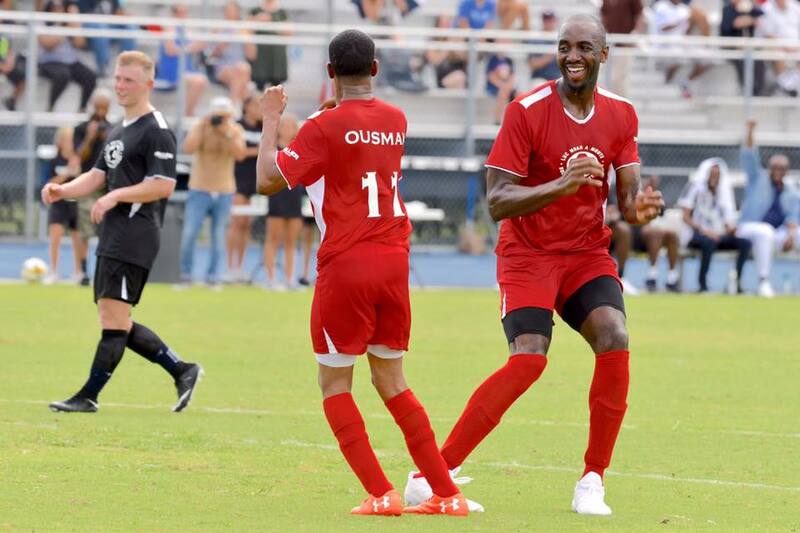 The much anticipated @mbahamoute charity #Soccer match. I was honored to kick off the game with CM @amanda4houston and Congresswoman @JacksonLeeTX18.